Disconnect Turbine Shaft (Always first)! 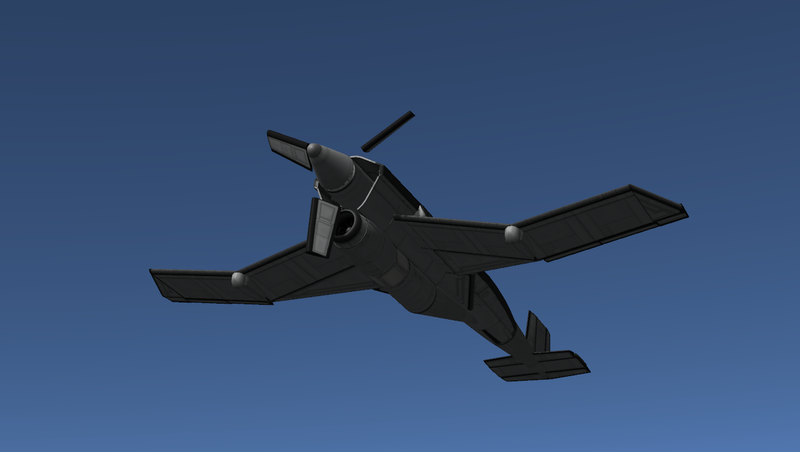 A stock aircraft called 77I-Azi18 Grinning Golem. Built with 121 of the finest parts, its root part is mk2Cockpit.Inline.